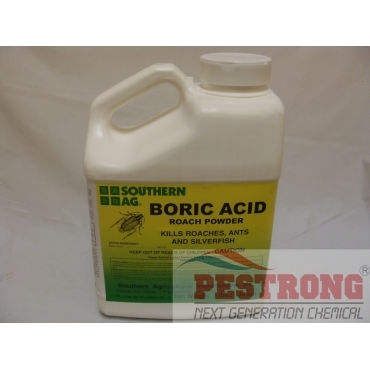 Where to Buy Boric Acid Roach Powder, Boric Acid Roach Powder - 3 Lb - $19.85 for Sale with Fast Free Shipping! Boric Acid Roach Powder - 3 Lb kills roaches, ants, silverfish. USE IN: Most indoor areas including homes, restaurants, schools, offices, warehouses, vehicles, boats, etc. RATE: For dry uses: apply liberally. Mop Solution: 1 cup per gallon of water. APPLICATION: Apply where insects are normally found. Apply in closets, cracks and crevices, in walls, along and behind walls and in electrical switch boxes. Don't use it alone. Use it along with other products to make it work really good. I am using with InVict Gold Cockroach Gel Bait Insecticide.